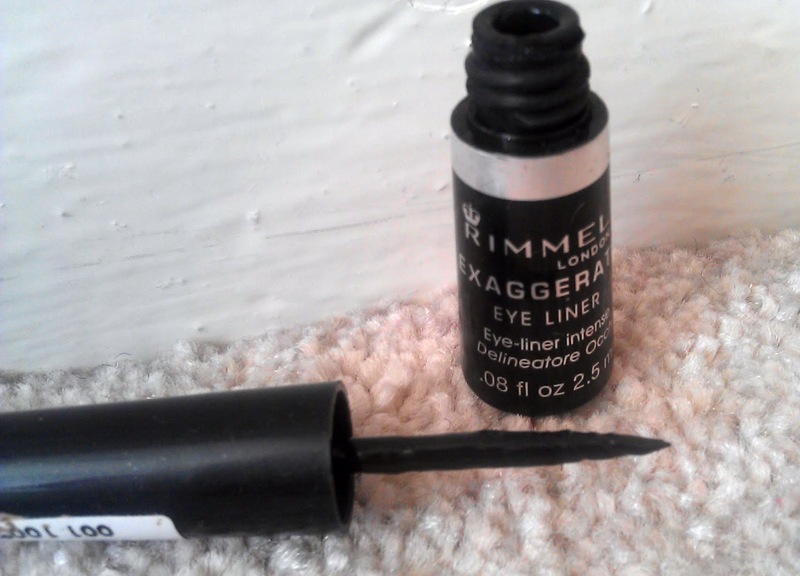 For me Rimmel and eyeliner go hand in hand. 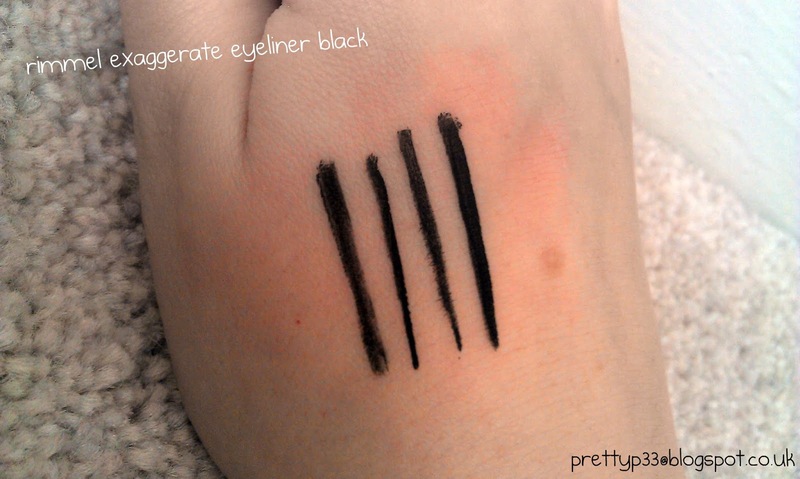 They have been my go to brand for eyeliner for years. 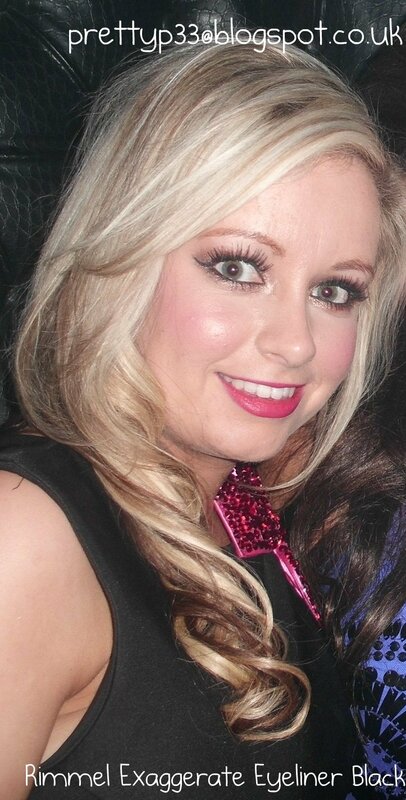 The kohl pencils are always in my makeup bag and a few months ago I decided to venture out and try liquid eyeliner. Now, I will admit, using this the first time was not very easy as I am not the best at applying eyeliner so with a bit of practice, I am a lot better. This is nice dark black and as you can see, the pen is just right for lining your eyes. 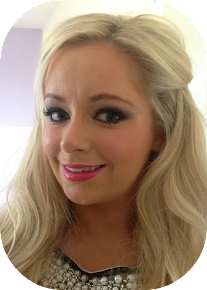 If you are looking for a liner to create that wafer thin flick or an eyeliner to smudge then this isn't for you, this creates a bold strong line which I like. It stays on all night and when I apply this I usually close my eyes for a few seconds and that's it dry. For under £6 this is absolutely amazing value, I have wore this over 30 times and still plenty left on the bottle. 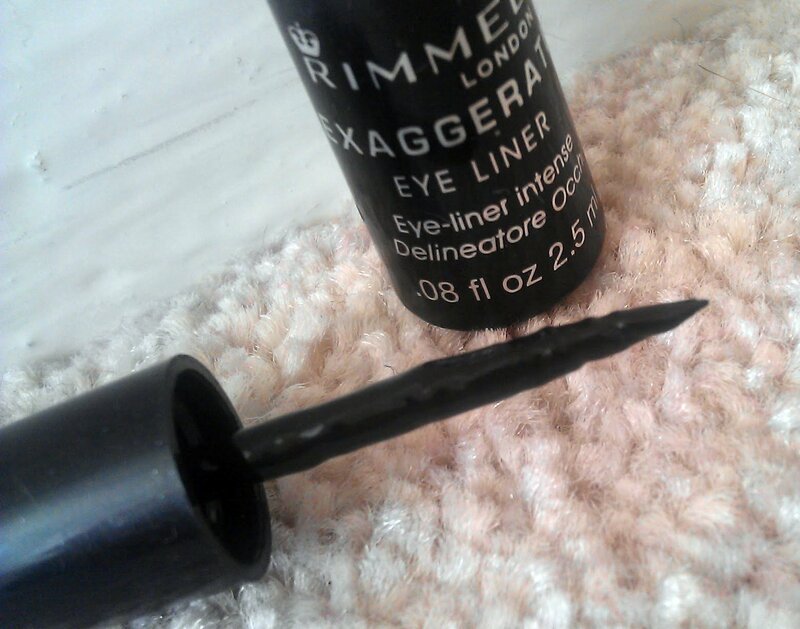 Rimmel as a brand are usually a winner for me and this is no exception. I like that it creates a perfect line,not to thick not to thin. I don't think they sell this particular eyeliner here but I LOVE the Rimmel Glam Eyes liquid eyeliner. I've uses their liquid eyeliners for years and it's the best.